Nashville'sTop Performers 2018 is a local dance contest supported by Nashville's TOP Latin & Rhythm dance instructors, community leaders and venues. Special thanks to all the choreographers, instructors, contestants, venues and leaders who make this possible! NEW! 2018 theme is Ballroom v. Club dances! Nashville's Top Performers is 6 weeks of 6 genres of dance, and at least 6 partners. For 2018, we are adding bonafide ballroom teachers in addition to our awesome club teachers! 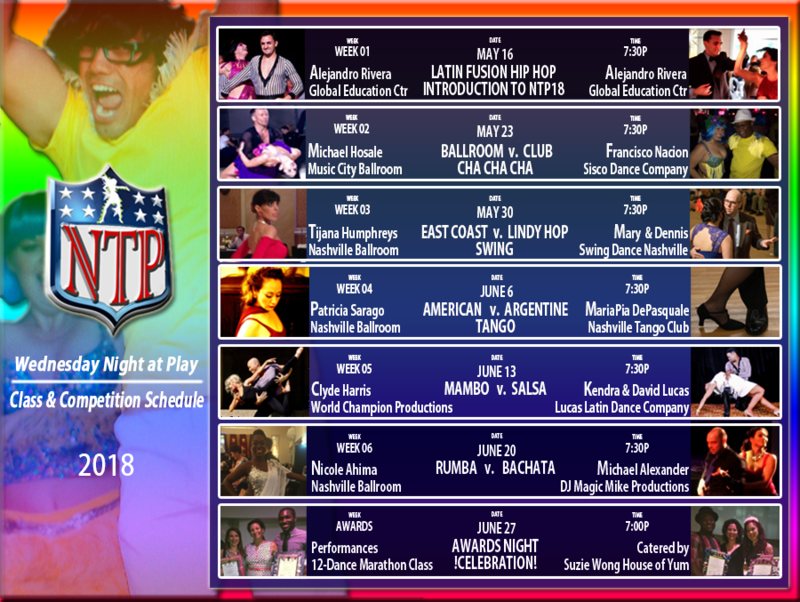 So now, NTP2018 is 6 weeks of 12 styles of 6 dances taught by 12 different instructors. WOW! This is by-far the best dance opportunity in town!! Are you ready to learn to dance? Contestants learn a 1.5-minutes total choreography, which includes 45 seconds of ballroom and 45 seconds of club. Our first practice is Thursday, May 10th. Optional guided practice, especially good for make-ups. After practice via text, contestants are randomly and selectively assigned a partner or partners. Contestants perform and are evaluated by 12 random judges, both individually and as teams. 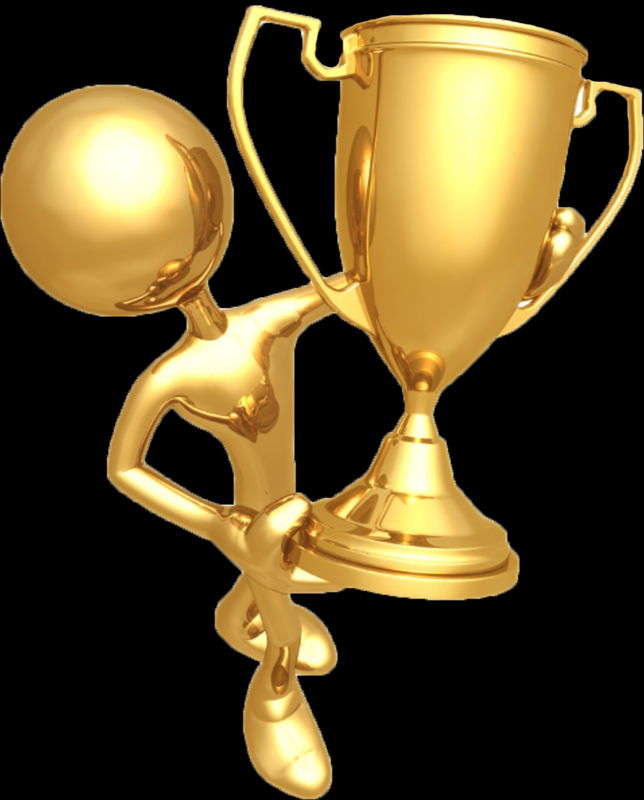 Contestants receive points for artistic and technical expression, and for sharing their success on Facebook. Contestants receive feedback from the judges usually by Saturday. The goal is become your best dancer, fortify your strengths, and learn today's most popular dance practices. 6. Weekly costs are $20 for a total of $120 over 6 weeks. +1 adventures of a lifetime and awesome dance knowledge!! 2018 All rights reserved by Tonya Miller.